Anion Sanitary Napkins are a new generation of sanitary napkins, today's sanitary napkins consumer demand has been from the basic needs to meet the higher demand - green health, health care development, negative ion sanitary napkins are purely physical process adjustment function sanitary napkins, without any side effects. Thus, you may feel so ease. 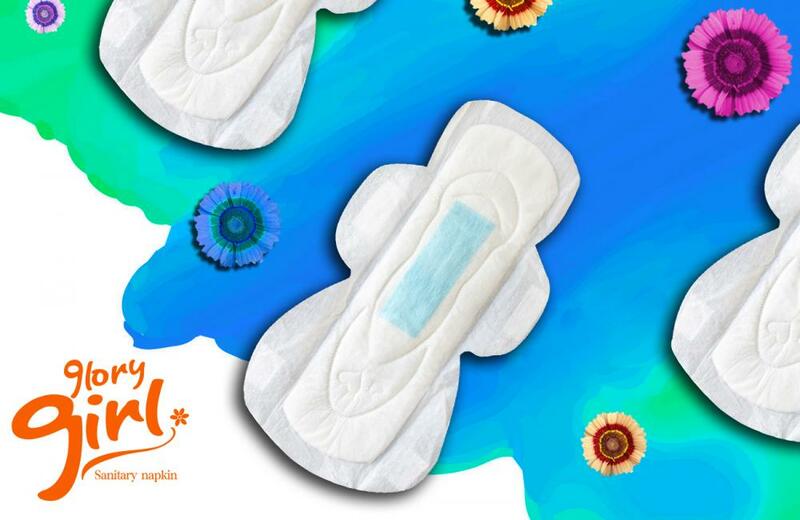 Looking for ideal Anion Sanitary Towels For Women Manufacturer & supplier ? We have a wide selection at great prices to help you get creative. All the Lady Anion Pads are quality guaranteed. We are China Origin Factory of Bulk Sanitary Napkins. If you have any question, please feel free to contact us.